The next generation has been off to a rocky start in Japan. The 3DS is selling a lot, but it’s still tracking far below the DS, the PS Vita barely manages to sell an amount that’s not horrifically pathetic, the Wii U does sell an amount that is horrifically pathetic, and now the PS4 is selling as badly as the Wii U as well. As a matter of fact, the PS3 outsold both the PS4 and the Wii U (though not the 3DS and PS Vita, which topped the chart at #1 and #2 respectively). 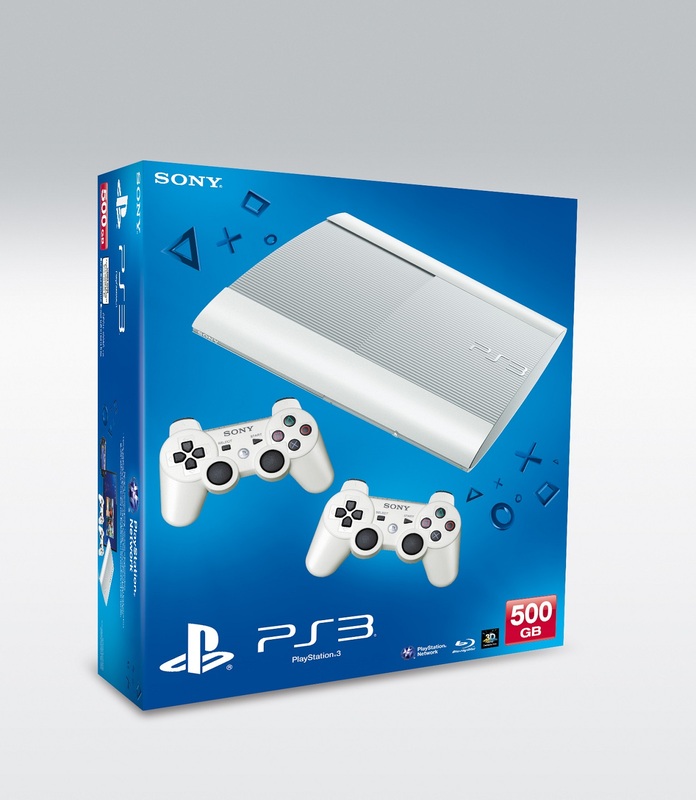 The PS3 was probably helped by the fact that it is cheaper and has a bigger library of compelling games than either the Wii U or PS4, both of which have little to no compelling content for Japanese audiences. The next few weeks, however, should see a resurgence of next gen machines, as the Wii U, aided by the launch of Mario Kart 8, hopefully gets a hardware bump.